Pokemon Go was the global gaming sensation of the summer, with Apple going on record saying that it was the most downloaded app in a first week ever. The game’s creators found a way to “monetize their customers’ nostalgia” for the hugely successful TV show and games of the 90’s, and to great effect. If Pokemon fever piqued your interest in the wider world of anime, you’re not alone. After all, anime is a fantastic medium, and Pokemon only scratches the surface of what this diverse art form has to offer. But the sheer number and variation of great shows out there can be a little daunting, so here are our top five anime shows for beginners to help get you started! 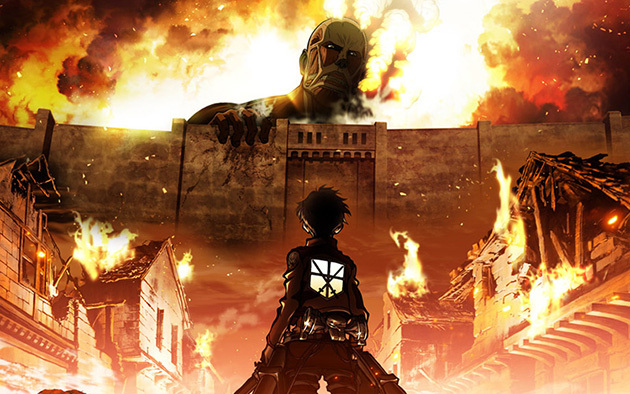 Attack on Titan follows Eren Jaeger as he and and his fellow members of an elite army division hunt and kill man eating giants, known as Titans. Since it first aired in 2013, Attack on Titan has gained a huge following, and for good reason—it’s dramatic, unrelenting and beautifully drawn. This show is perfect for any anime beginner looking for fast paced action and plot twists galore. If you can’t wait until the next season airs to find out what happens, then you can read the 19 part manga, which now has over 60 million copies in print. You can buy official Attack on Titan merchandise from AnimUK or, if you really want to show your dedication to the show, Japan Craft are selling a 20 cm figurine of the incomparable Captain Levi. Bleach centers around Ichigo Kurosaki, a high school student who can see ghosts. His life is forever changed when he meets Rukia Kuchiki, a Soul Reaper and a member of the Soul Society tasked with fighting evil spirits called Hollows. Bleach is ideal viewing for anyone interested in supernatural action. Iit ran for 366 episodes, so you’ll have plenty of binging to do if you decide that this show is for you! If 366 episodes still isn’t enough for you, then the 4 Bleach films and the manga, coming in at a whopping 74 volumes, should take care of that. You can buy the manga, movies and episodes from Viz, and by subscribing to Viz’s newsletter, you can get the latest information on Bleach and other major anime shows. 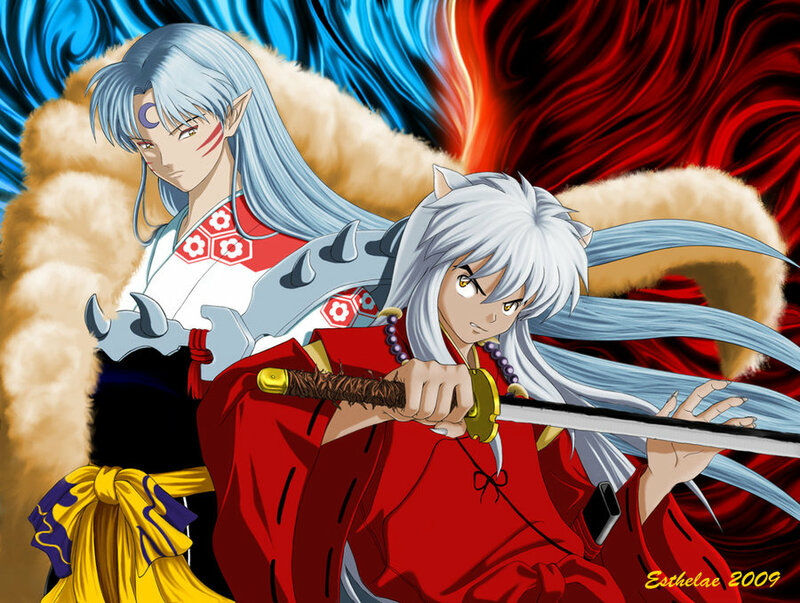 If you’re in the mood for some light hearted fantasy romance, then you should give Inuyasha a try. This anime starts when 15 year old Kagome falls through a portal on her family’s property that takes her back in time to the Sengoku era. Here, she discovers the existence of demons, and her own divine purpose to protect the Shikon Jewel from their clutches. If the ending of the series leaves you feeling unsatisfied, there’s a follow up series called Inuyasha: The Final Act which should help with that. There are also 56 volumes of the manga, and 4 movies. 123Cosplay has a wide range of Inuyasha merchandise and offer free international shipping. Death Note is a supernatural crime thriller about a gifted young high school student named Light Yagami, who discovers a notebook which has the power to kill anyone whose name is written in it’s pages. 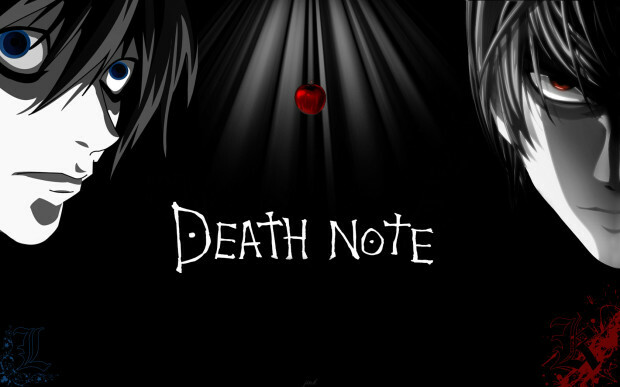 Not much more can be explained about Death Note without revealing spoilers, but if you liked Sherlock, then Death Note is for you. There have been three live action Death Note movies so far, and there’s another on the way, in addition to a live action TV show. Like Bleach and Inuyasha, Death Note is also licensed and distributed by Viz in North America, so you can go to their website for updates and to buy English versions of both the manga and the show. Alternatively, the show is also on Netflix, and Netflix are releasing their own live action version in 2017, with Willem Dafoe starring as the Shinigami Ryuk. If you’re looking to fall in love with your characters (and are willing to have your heart broken a couple of times) then look no further than Fullmetal Alchemist: Brotherhood. This sci-fi fantasy anime centers around two brothers who are proficient in the art of alchemy (the ‘science’ of transmuting matter) in their quest to restore their bodies after a failed attempt at human transmutation. 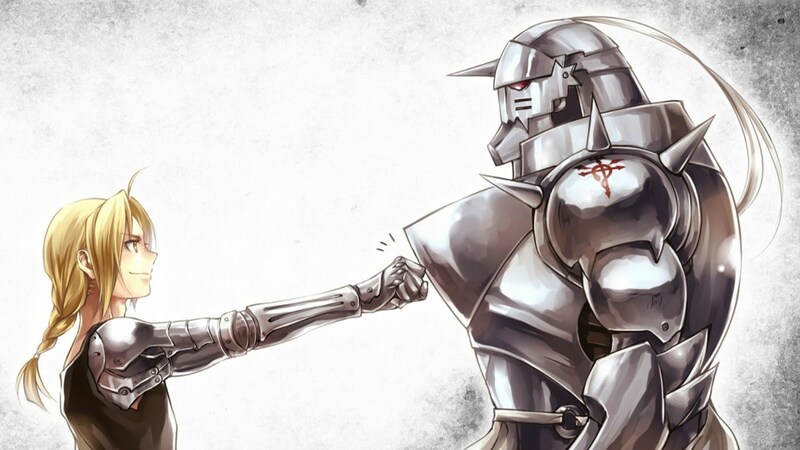 Fullmetal Alchemist: Brotherhood is actually the second television adaptation of the Fullmetal Alchemist manga series. So if one series isn’t enough for you, then you can give Fullmetal Alchemist (and the accompanying manga) a try. If you’re in the market for merchandise, AnimUK are selling an adorable plush of Edward Elric.